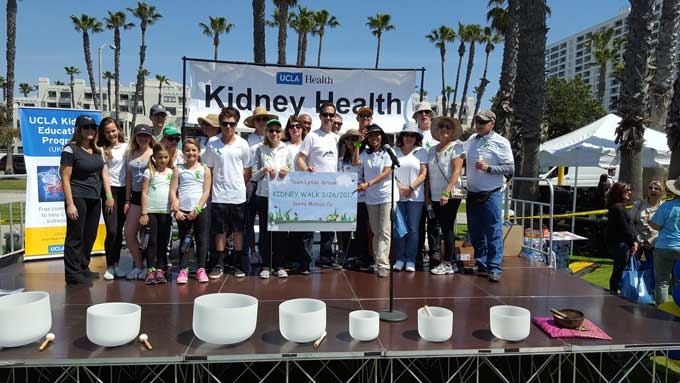 2018 Kidney Health Fair at the Beach! VIEW & COMMENT or reply to this email to respond.Unsubscribe from this thread. Help support me to fight kidney disease!! In support of Dr Rastogi and the soon to be Kidney Center!! The goal is a new kidney center so Dr Rastogi can give the hope to all the people who need comprehension care. Just sent out a check yesterday in honor of my friend Mary Beth. To the world's best nephrology team and the green ribbon campaign, a very BIG thank you from the bottom of my heart! Thanks so much for your love and support! Best Wishes Dr Rastogi and team. Looking forward to the event!